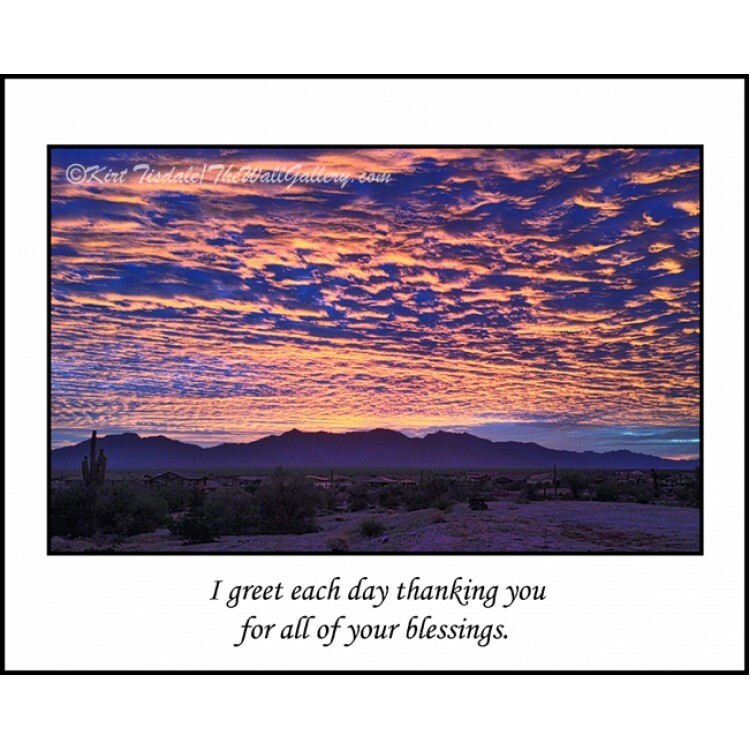 As a Christian artist, I seek to make sure that the prayer and thought I am using is a good marriage with the art print I put it on. In this particular case the art print was a perfect complement to my words. The art print is of the quiet and lush green forest just outside of Seattle. 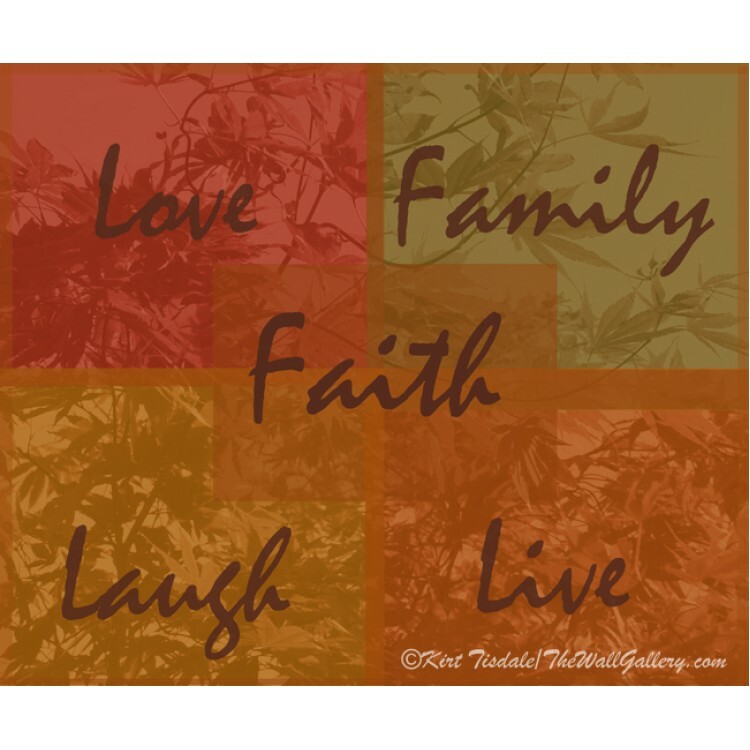 On the printed version of this art print, "©Kirt Tisdale/TheWallGallery" watermark will not appear. The print is done individually using a giclee technique (Giclee: a technology for fine art or photograph reproduction using a high-quality inkjet printer to make individual copies). The printer is an Epson Stylus wide-format using Epson UltraChrome K3 Ink. The art print is printed on Epson Premium Semi-matte Photo Paper, which is 10 mil in thickness, 96% opacity and a 94 ISO brightness rating. The print is then hand cut and depending on size packaged in either a firm oversized mailing envelope or a mailing tube for protection. Our quality is guaranteed and if for any reason you are not satisfied or there was damage in shipping, I will replace or refund to your satisfaction. 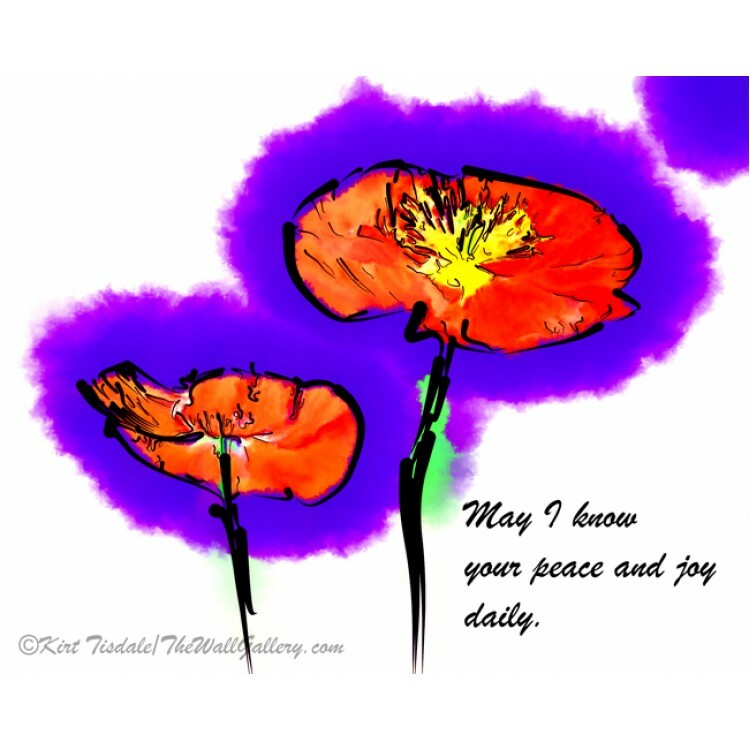 I invite you to share in my love of art and enjoy this print! 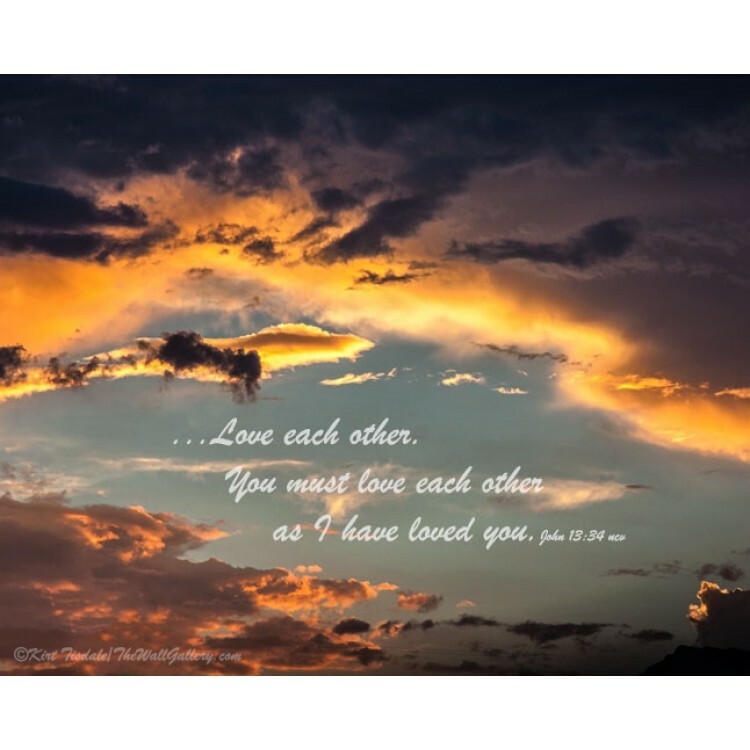 Your Love Through Me - is an inspirational wall art print using a person.. 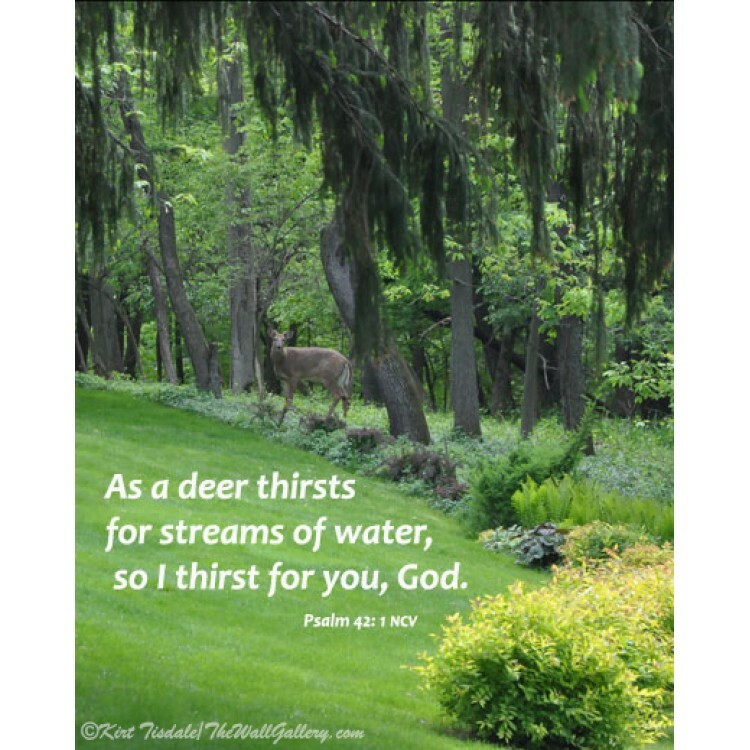 I Will Give You Hope is a wall art print I created with a quote from Jeremiah 29:11 as an overlay on..
As A Deer Thirsts is a wall art print I created with a quote from Psalm 42:1 as an overlay on a phot.. 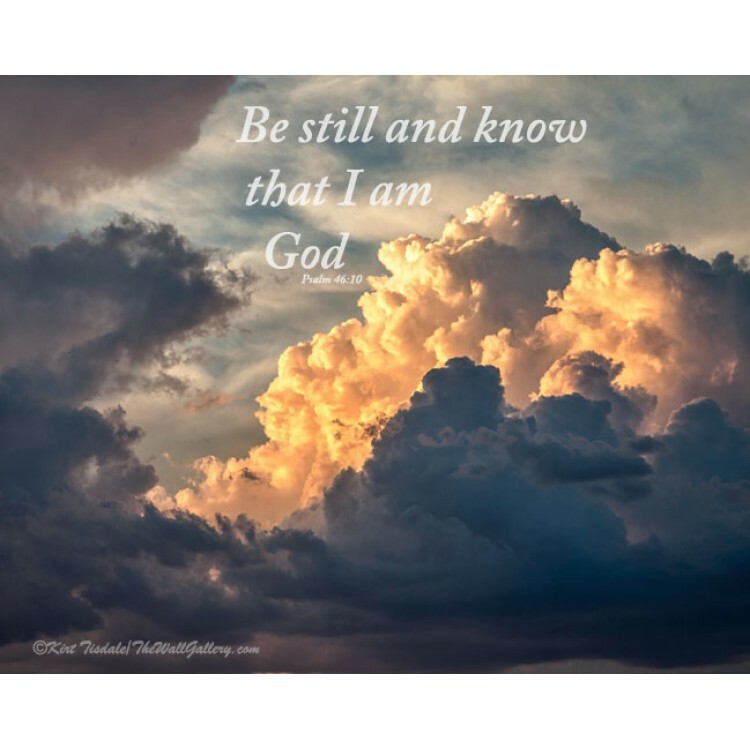 So Don’t Worry is a wall art print I created with a quote from Isaiah 41:10 as an overlay on an art ..
Love Each Other Sky is a wall art print I created with a quote from John 13:34 as an overlay on a ph..
Love Each Other Thunderheads is a wall art print I created with a quote from John 13:34 as an overla..